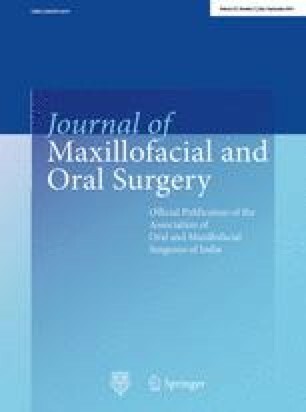 To evaluate the effect of low-level laser therapy on healing of extracted tooth socket of healthy rabbits. The sample of this study was 20 male rabbits of 2–2.5 kg weight with age range of 8–12 months. Right and left lower first premolar teeth were extracted. The extraction sockets of lower right first premolar were irradiated with 0.9 W gallium-aluminum-arsenide (GaAlAs) diode laser for 5 min, immediately after extraction and then every 72 h for the next 12 days. The extraction socket of left side were not exposed to laser and served as a control. The animals were sacrificed after 7, 14, 30 and 45 days and the experimental and control sockets were removed from the harvested mandibles and prepared for haematoxylin and eosin staining and Masson’s stain. The prepared slides were examined under light microscope for histological and histomorphometric examination. The histological examination showed that diode laser-treated sockets demonstrated early formed new bone with faster maturation of primary bone to secondary bone as compared to non-treated control sockets. Histomorphometric analysis revealed a statistically significant increase in the density and volume of trabecular bone in laser-treated sockets than control sockets. Diode laser application to tooth extraction socket has a positive effect on bone formation. The authors declare that they have no conflict of interests. All applicable international, national, and institutional guidelines for the care and use of animals were followed.